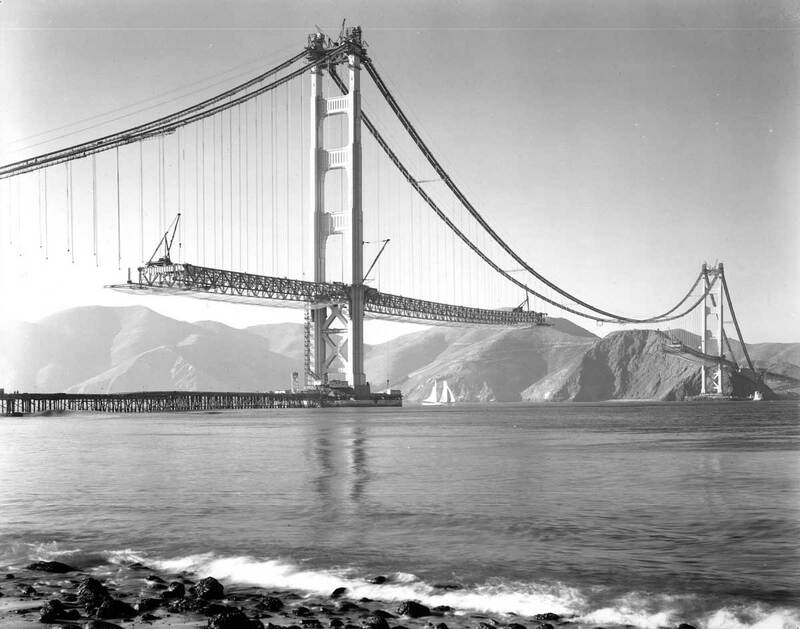 Photo courtesy the Golden Gate Bridge, Highway District. Inspired by an Imbued With Hues colorized photo, The Old Motor set out to learn more about the construction of the Golden Gate Bridge. 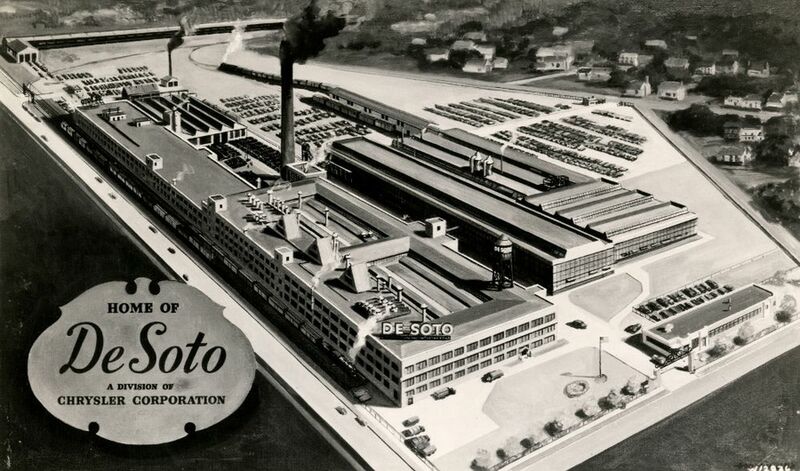 In the process, they unearthed a video produced for Bethlehem Steel that we found fascinating. Photo courtesy National Automotive Heritage Collection. * The first De Soto automobile debuted on August 6, 1928, and the brand soldiered on – surviving the Great Depression and World War II – until November 1960. Here, Motor Cities gives us a short history of the defunct Chrysler brand. * Not a week goes by that we don’t hear “kids today just aren’t into cars.” Our experience tells us otherwise, and the best way to GET kids into cars is to start young. Christmas, Hanukkah, Festivus, et.al. 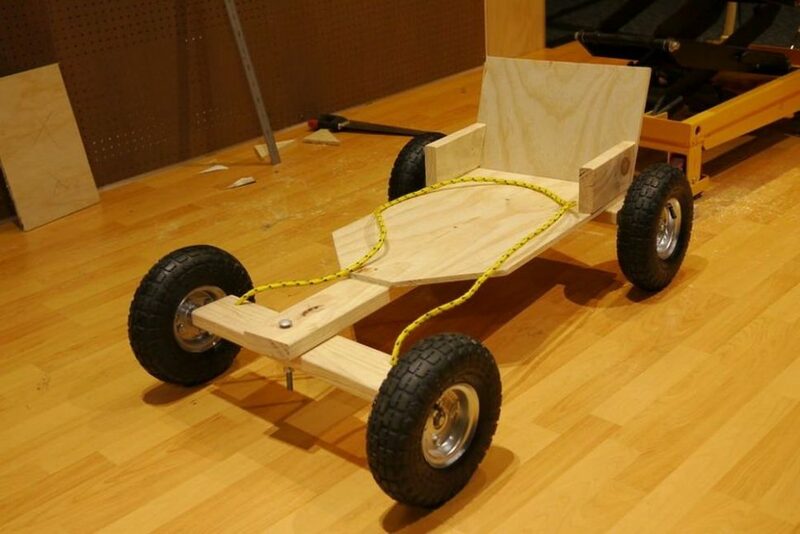 is coming, so if you want to ignite a spark in a future generation, building a do-it-yourself Billy Cart (or gravity racer) to gift to a budding racer is a great way to start. We know you have scrap lumber in the basement, so these plans – courtesy of Instructables – are what you need to get started. 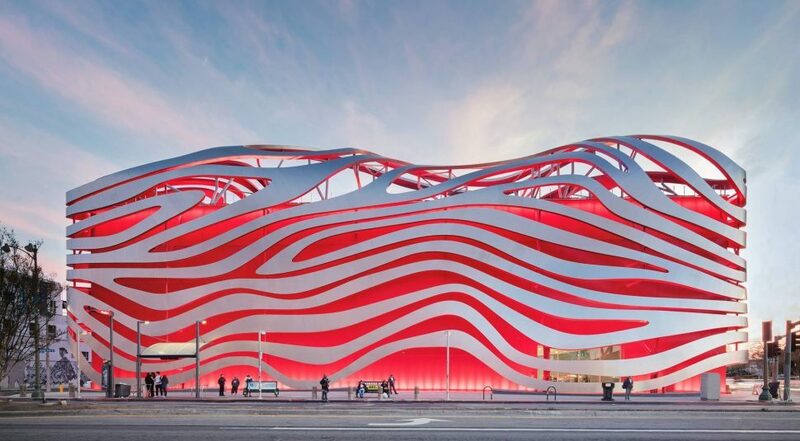 * The Petersen Museum is in the process of digitizing over one million images from the archives of Petersen Publishing, and there’s gold in them-there stacks. Whether your passion is land speed racing, drag racing, sports cars, hot rods, muscle cars or even automotive history, there are already thousands of images to keep you engaged for hours. Or days. Hell, just visit Petersen.org/Archives, but be sure to pack a lunch first.